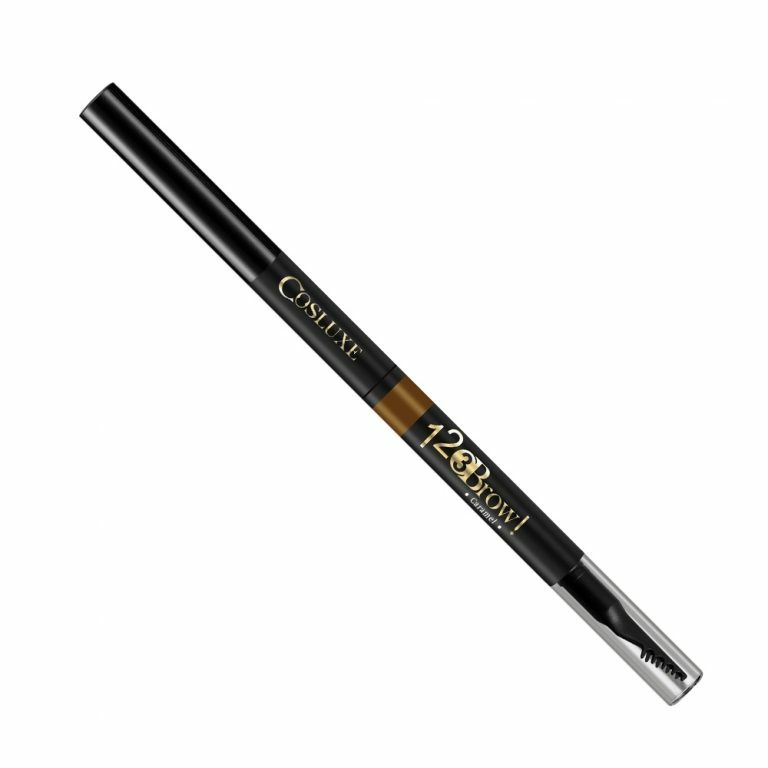 Step 1: Build create the line to the perfect outline for defining your brows. 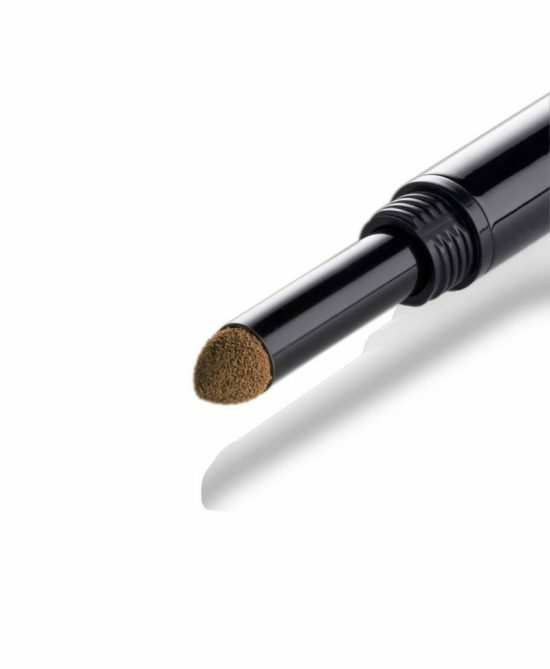 Step 2: Blend tap the color lightly and also your brows by using sponge. This helps soften the look of your eyebrows. then, they will de finitely look more natural and professional as well. Step 3: Brush the hairs in the direction which they grow to (straighten/order) the brows. 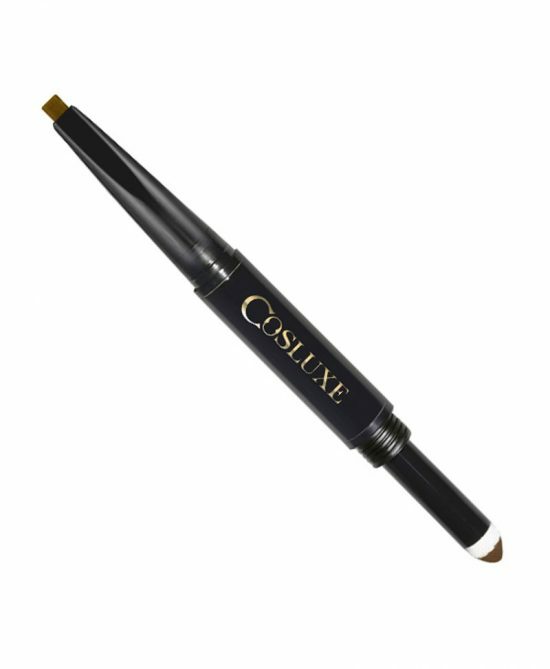 3 smart steps for completing your professional look by our unique designed Cosluxe eyebrows pencil.